In an interview with Variety, producers Andrew Form and Brad Fuller (A Quiet Place) have confirmed that Paramount Pictures is still moving forward with the new reboot of Teenage Mutant Ninja Turtles and that production could begin by the end of this year. Last June 2018, it was reported that Bad Words writer Andrew Dodge has been tapped to pen the new reboot’s screenplay. Check out the full interview below! 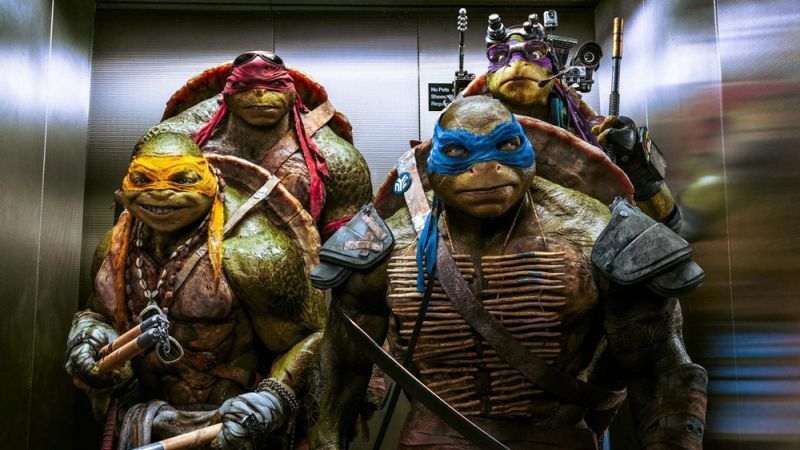 The franchise is set around four humanoid turtles mutated by an experimental ooze named after four Renaissance artists, Leonardo, Raphael, Donatello and Michaelangelo, who protect New York City using ninja skills they have acquired through the teachings of their rat mentor, Splinter, who was also transformed by the ooze as well. 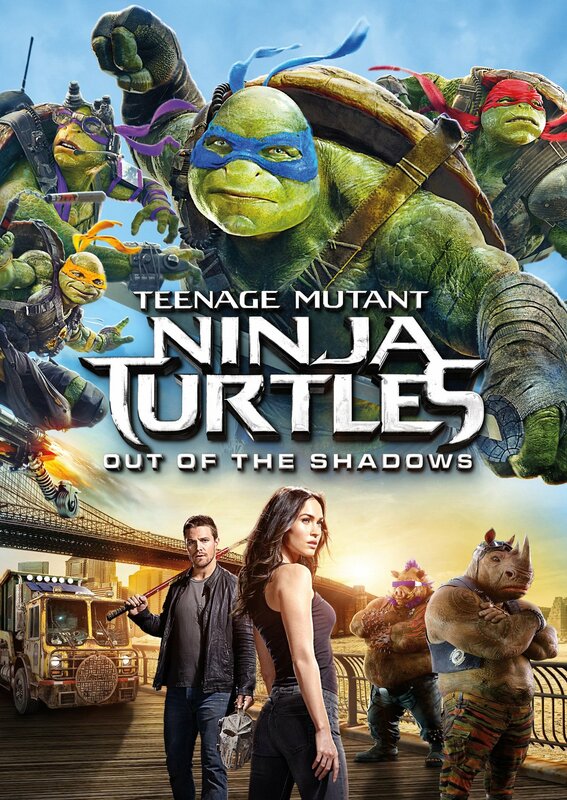 After a successful live-action film series in the ’90s and a popular revitalized TV series in 2012, Paramount used the rights purchased by Nickelodeon to reboot the film franchise with CG turtles instead of practical suits. Though the film earned very negative reviews from critics, it was a box office hit, grossing almost $500 million on a $125 million budget. This success spawned a sequel which, while not nearly as financially successful as the first film, did receive moderately more positive reviews from critics. However, due to its lower gross, the future of the franchise was put into doubt, with producer Andrew Form saying back in October 2016 there were no new plans for the franchise, but with Jim Gianapulos stepping in as Paramount CEO, a push for more quality content across all of the studio’s films and franchises has factored into the planning for the Ninja Turtles. The post Teenage Mutant Ninja Turtles Reboot Could Begin Production this Year appeared first on ComingSoon.net.